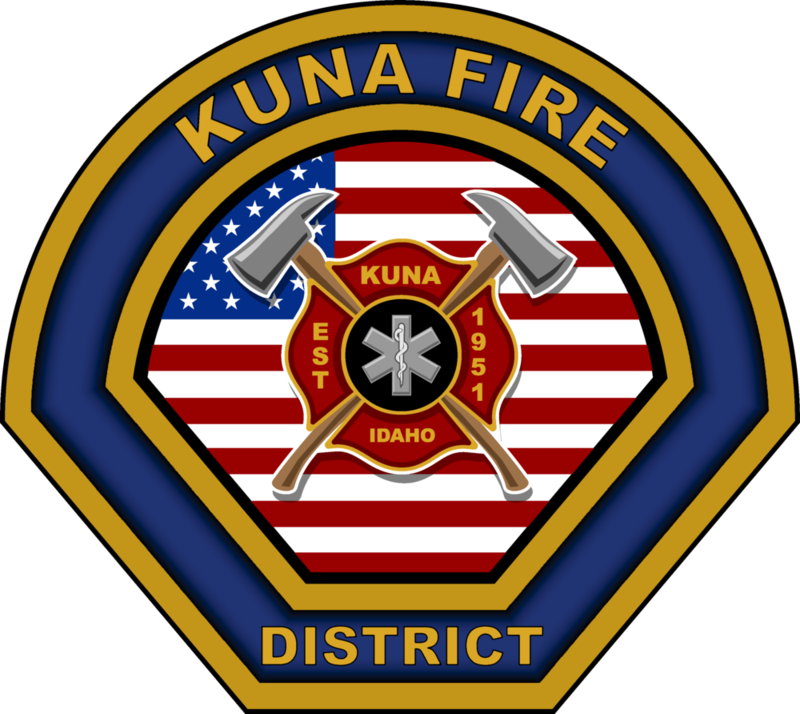 Kuna Rural Fire District provides 911 Advanced Life Support Ambulance response to the City of Kuna and surrounding areas. If you are experiencing a medical emergency, dial 9-1-1 or go to your closest emergency room. When a resident of the Kuna Rural Fire District calls 9-1-1 for a medical emergency, they expect a fast, efficient response by trained professional paramedics. KRFD responds to over 1400 medical emergency calls every year, from falls to traumatic injuries, from car accidents to heart attacks. KRFD paramedics operate under the medical direction of the ACCESS system to provide medical care following national and regional standards. ACCESS stands for “Ada County/City Emergency Services System” and is also sometimes referred to as “The Joint Powers Agreement.” ACCESS is a collaborative effort between multiple Ada County public safety agencies. KRFD, along with Ada County Paramedics, Boise Fire Department, Eagle Fire Department, Meridian Fire Department, North Ada County Fire Rescue District, and Star Fire District joined together in 2013 to provide the best emergency response to the residents of Ada county.